On 28 September, International Day of Safe Abortion, organisations across the Southern African Development Community (SADC) will join hands to demand safe abortion for women as part of a broader “voice and choice” campaign. 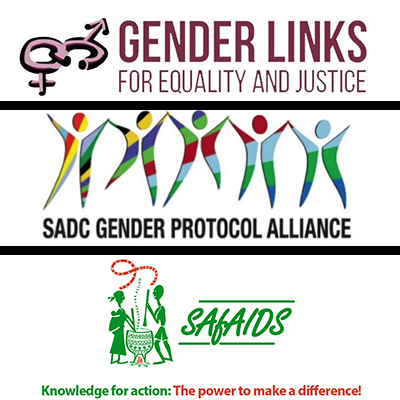 Gender Links, SAfAIDS and the Southern Africa Gender Protocol Alliance will launch a campaign for access to services in South Africa and Mozambique (the only two countries in the region where abortion is legal) and decriminalisation of abortion in the 13 other countries in the region. In South Africa, despite strong pro-abortion laws, access to the service remains a challenge, with only 7% of the country’s health facilities providing abortions. Research shows that many health workers refuse to perform the procedure, with government unable to do anything about it. Information about where and how to acquire the service remains limited. On 24 February 2018, Angola’s parliament approved an amendment to the abortion law, making all abortions, without exception, illegal and punishable by between four to ten years’ imprisonment. In December 2017, Madagascar passed the Reproductive Health and Family Planning Law after many years of advocacy to revoke colonial policy that prohibited promotion of contraception. Abortion remains illegal in Madagascar under all circumstances, with virtually no exception. Countries in SADC could learn from the recent referendum on abortion in Ireland that despite its strong Catholic underpinnings resoundingly put rights above religion or morality. South Africa and Mozambique need to learn that choice without the services to make the choices is a violation of the Constitution. And rather than become a place of refuge for women seeking abortion from the region, South Africa has a duty to speak up and speak out for women’s rights, at home and in the region. Click here to read more on the Safe Abortion campaign. 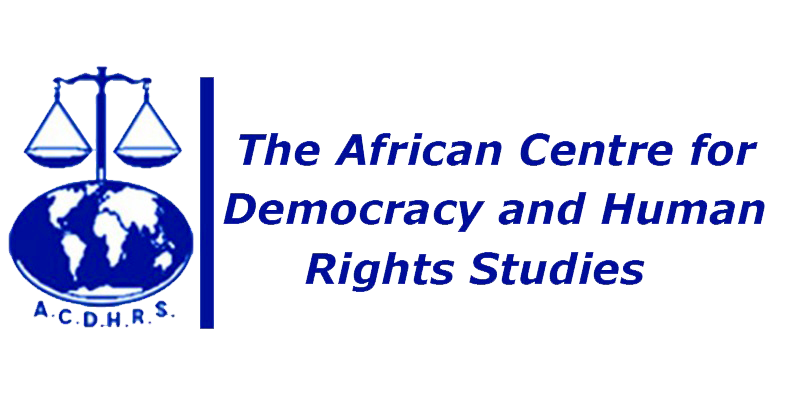 Click here for the health chapter of the 2018 SADC Gender Barometer. For more information contact Kubi Rama, Gender Links Advisor, on 0716165556, email: advisor@genderlinks.org.za or Lois Chingandu, SAfAIDS Executive Director, 0632342526.